Home > Blog > Does your business have an IT disaster recovery plan? As a business owner there are many risk areas to consider including hazards, health and safety and environmental issues but how much consideration do you give to the risk of your IT system going down? Imagine the impact on your business if you were to lose access to email, the website, customer orders, personnel records and your accounting and payroll system. It could prevent you operating which is why you need an IT recovery plan. 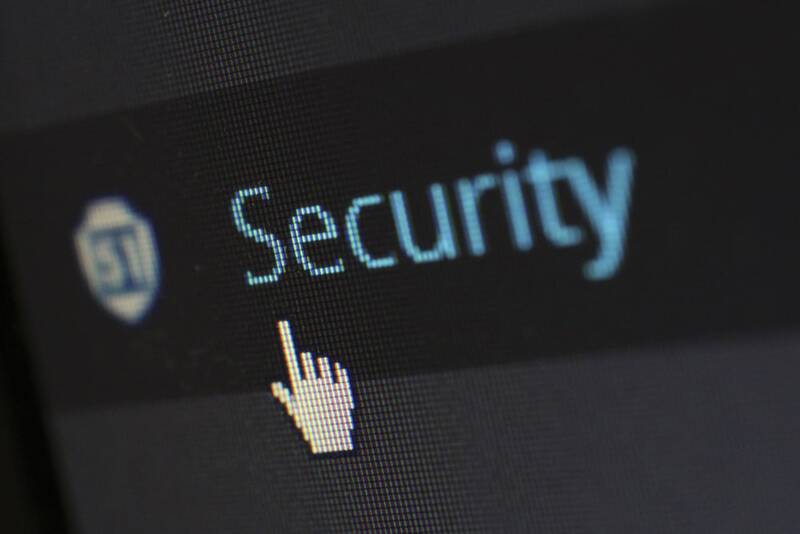 The plan needs to cover all of the potential risks out there which could affect your business IT system including cyber-crime, viruses, and issues like flood, fire, human mistakes and hardware failures. Every single one of these could spell catastrophe without a recovery plan in place for your business. A key component of that plan must be a robust and remote data back-up system which is backing up all of your business information and systems. It’s important that your business can run even if the offices are out of action. It might also be an insurance requirement or benefit, and a requirement for businesses which tender for contracts, not to mention good business practice and a competitive advantage. Look at all the systems your business absolutely needs to run on a daily basis from the website to payroll, from email to your accounting system. Make sure all of your critical systems are being backed up on a very regular basis so you can access them if the worst were to happen. If you use a cloud-based system you will be able to access your back-up data from anywhere and will be able to continue with your business. Make sure your systems are being backed up very regularly – you don’t you’re your systems to fail and to find the back-up data was only saved a few weeks ago, meaning you’ve lost several weeks of vital business information. It’s important to make sure your data is actually recoverable and that your system is working by checking it regularly to make sure you are able to retrieve your data – after all that’s the whole purpose. In some businesses and professions this kind of plan could be a possible compliance requirement. All back-up systems should incorporate a level of DR that ensures the viability of the business. Some IT disasters are caused by simple hardware failure so this needs to be included as part of your recovery plan. You might need a budget for contingency hardware replacement as part of it too. One of the most common causes of IT problems is an employee making a mistake like failing to complete a process or missing a step when saving information and this can cause serious issues. Some of this can be resolved with the back-up but your recovery plan needs to make sure there are proper processes and procedures in places for use of all IT systems. Don’t forget that customers and other related businesses might be reliant on the data managed and held by your business. If you need help developing an IT disaster recovery plan for your business, or you would like advice on what kind of back-up system to install, give the experts here at Flair 4 IT a call and we’d be happy to help.